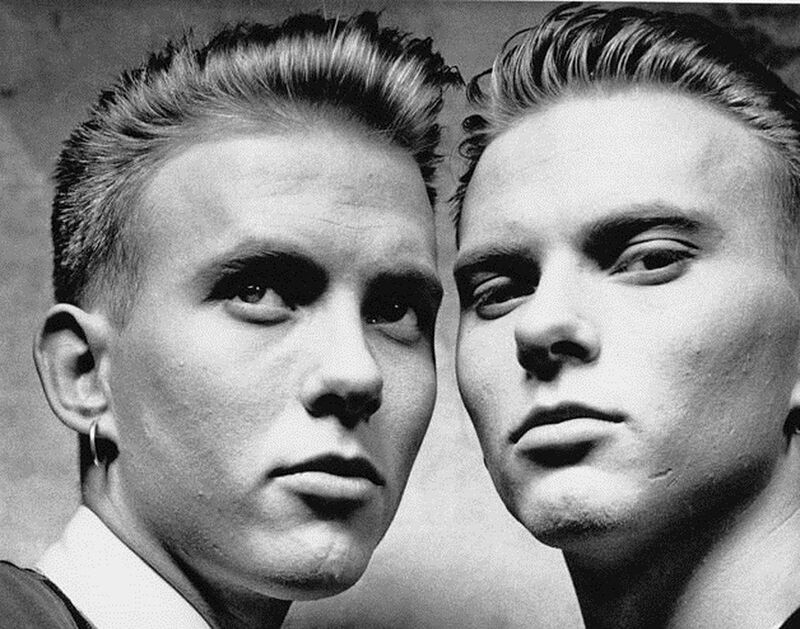 Bros reunion gig sold out in… 7 seconds! 3 weeks ago we announced that twin brothers Matt Goss and Luke Goss aka Bros are reuniting for a EU stadion tour. 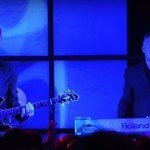 It seems that there is indeed an existing need with former Bros fans to see the duo live at work again now that the show scheduled for August 19 2017 in the 02 arena in London sold out in just 7 seconds. Not minutes, but seconds indeed! A second concert at the O2 is already announced followed by gigs in Manchester, Nottingham, Birmingham, Newcastle and Glasgow. The band will be given 7 concerts in total.